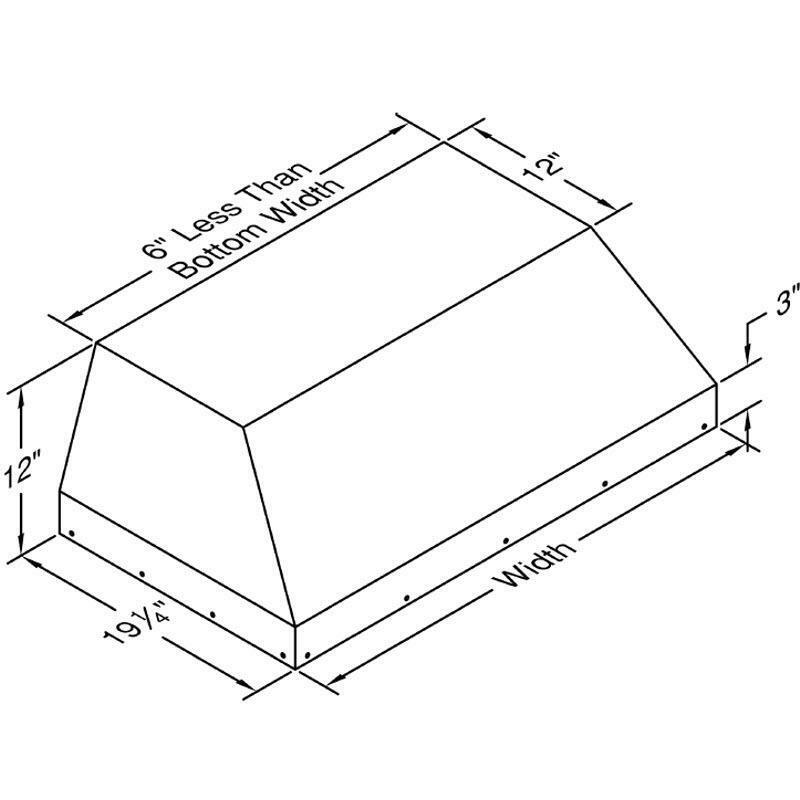 A hood liner is the inner lining of a decorative range hood. The hood liner is what actually filters the kitchen air. It hides behind and under the decorative range hood. 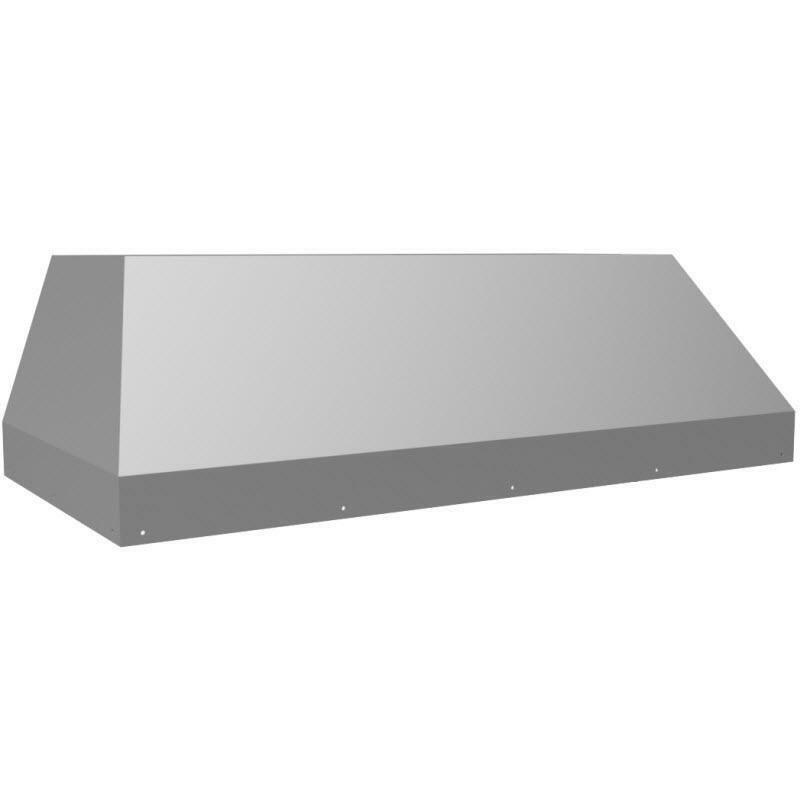 Decorative range hoods are an inexpensive way to add a custom element to your home. 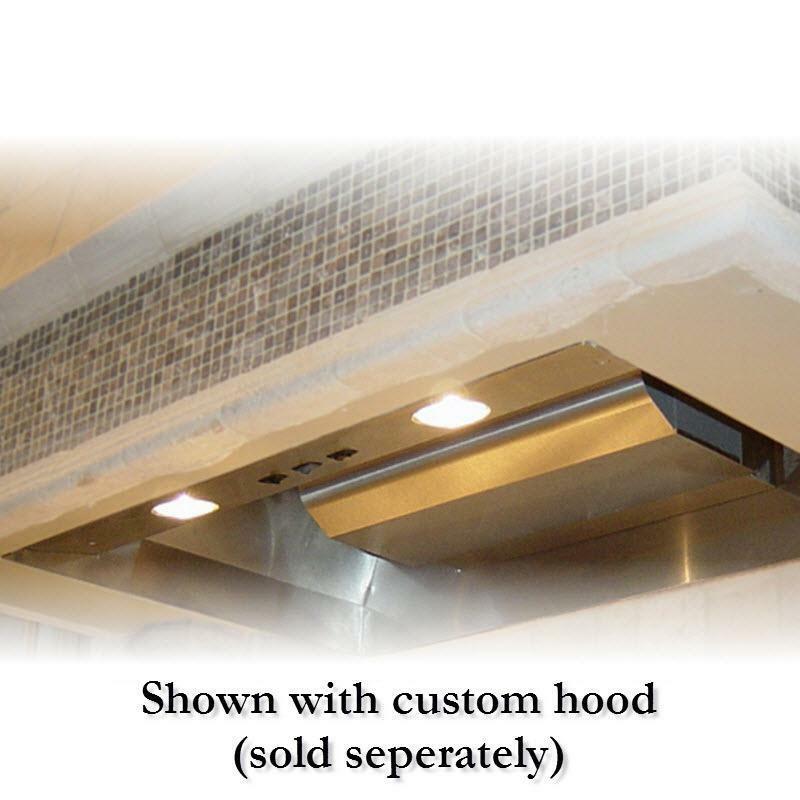 Sensa Source - Vent-A-Hood patented speed control system that allows the blower to be turned to half speed for light cooking but automatically returns to high speed when heat rise is detected. This feature is standard on all hoods with halogen lights. The BH134SLD has a 300 CFM motor with a single Blower.